I found a bunch of receipts missed being entered in last years books. What can I do with them? Can I just enter them in this year's? Unfortunately, no you can't just enter last year's receipts in this year's books. If you check out how you are taxed as a sole proprietor, you will see you are taxed on net profit. 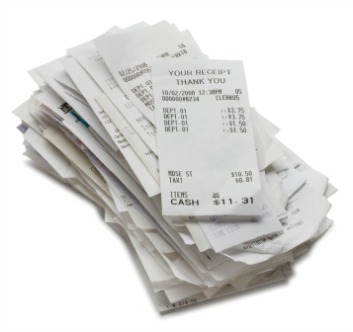 You need to match the expenses to the revenues they pertained to. In GAAP (generally accepted accounting principles), this is referred to as the matching principle. 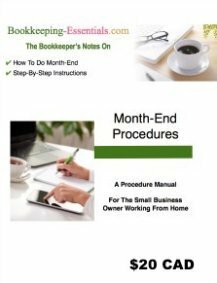 If you still wish to book and/or claim these expenses, you will need to (1) reopen to your prior year accounting records to book the expenses, and (2) amend your prior year income tax return. 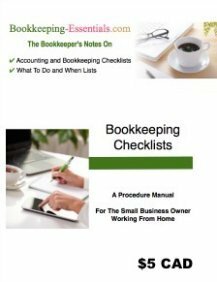 I'm wondering if these are cash receipts ... because good bookkeeping practices means that you reconcile your bank and credit card statements prior to performing year-end or as part of your year-end if the task has not been performed monthly (recommended). One of the reason for the reconciliation is so claimable expenses are not lost. So it is your decision now whether you revise your books and amend your tax return, or let it be.